Jazmen Monroe Love is an entertainer from Iowa City, Iowa. Sasha Harrison is an entertainer from Little Rock, Arkansas. Alex Soto is an entertainer from San Juan, Puerto Rico. Visit Alex on Facebook or Myspace. 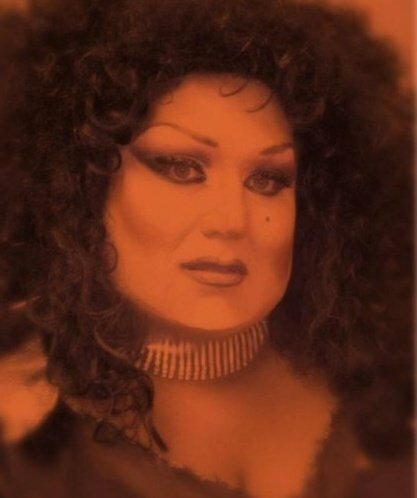 Bianca Jiggly Caliente is an entertainer out of New York. Visit Bianca on Facebook or Myspace. Kathy La Fontaine is an entertainer from San Juan, Puerto Rico. Visit Kathy on Facebook or Myspace. Pamela Jette is an entertainer from Buffalo, New York. 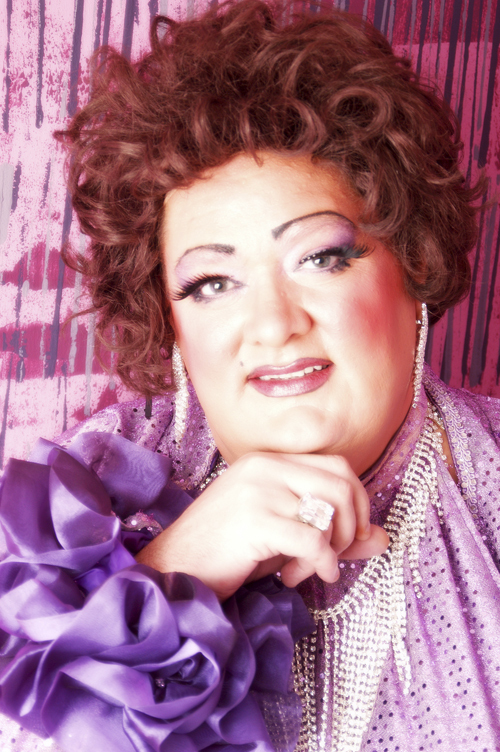 Pamela is part of the Imperial Court of Buffalo which raises money for numerous charities in the Western New York area. Visit Pamela on Facebook or Myspace. CoCo LaTique is an entertainer from Buffalo, New York where she is featured at places like Adonias Lounge. 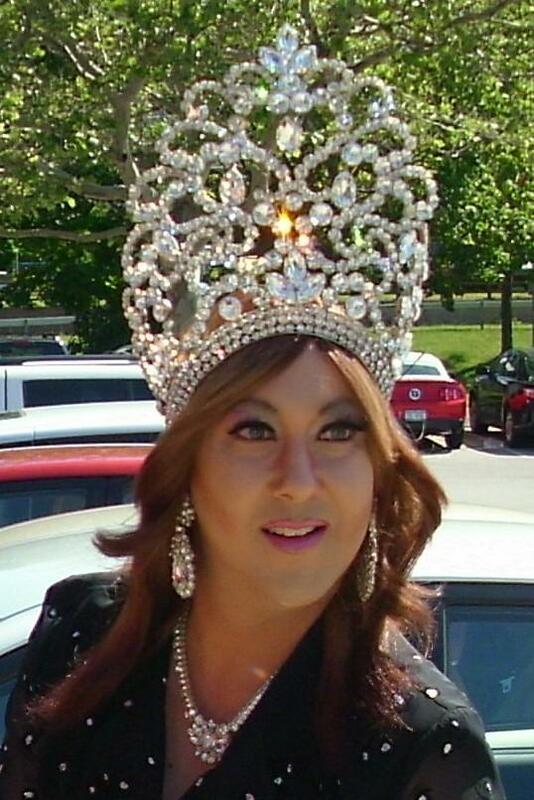 CoCo is part of the Imperial Court of Buffalo which raises money for numerous charities in the Western New York area. Sonya Michaels is an entertainer from Syracuse, New York where she is featured at places like Trexx Nightclub. She has also been featured at places like Illusions in Buffalo. Visit Sonya on Facebook and Myspace. Chary Lady Fox is an entertainer from Bayamon, Puerto Rico. Anita Morray is an entertainer from Kingston, New York. She has been featured at places like Primetime Dance Club in Highland and Trexx Nightclub in Syracuse. 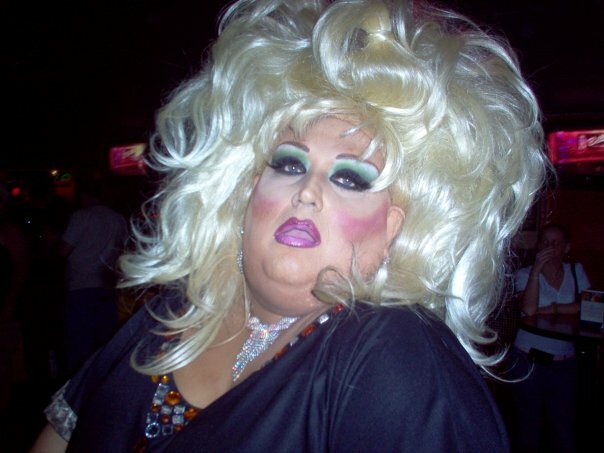 She is known for her impersonations of Bette Midler. Visit Anita on Facebook or Myspace. 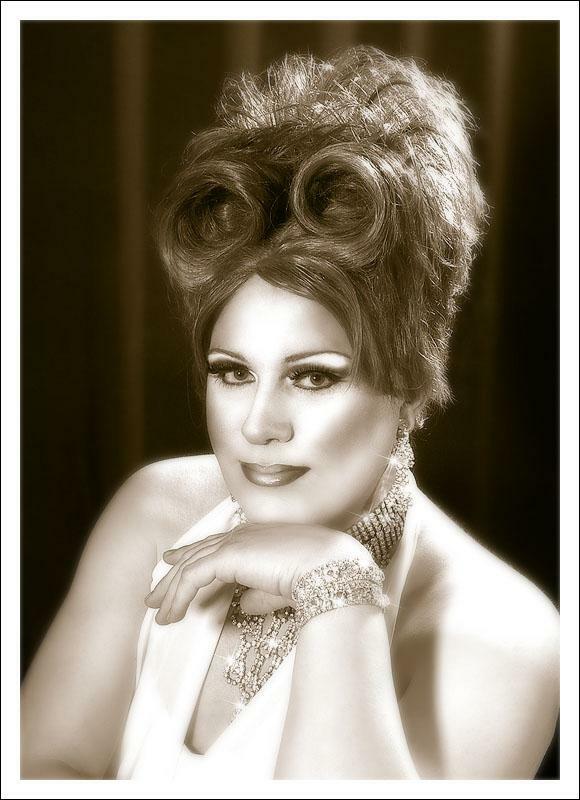 Aieta Buffet is an entertainer from Columbia, Missouri where she is featured at places like the SoCo Club. Visit Aieta on Facebook or Myspace. 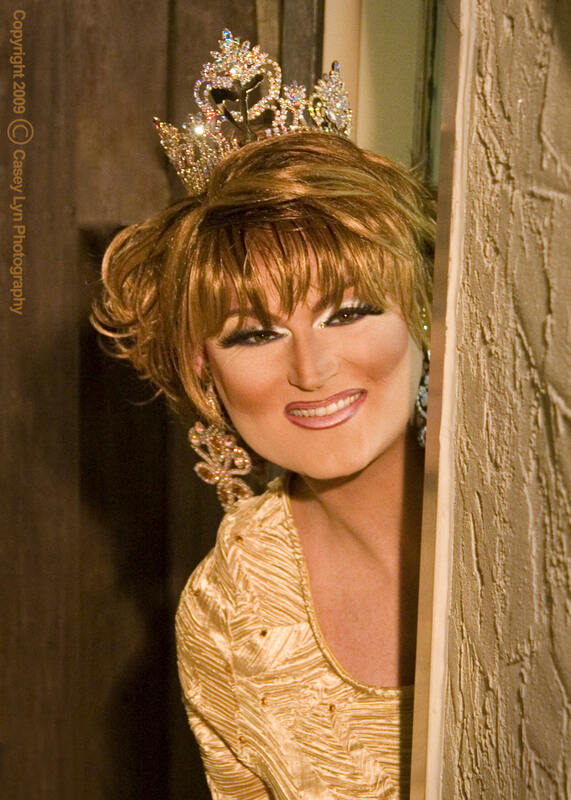 Maxine Padlock, also known as Maxi Pad, is an entertainer currently residing in Poughkeepsie, New York. In New York she has been featured at places like Primetime Dance Club in Highland. This amazing gal has also lived and performed in Florida where she was featured at places like Bill’s Filling Station in Wilton Manors. Visit Maxine on Facebook or Myspace. Sheila Blige is an entertainer from Benidorm, Spain where she is featured at places like Klee Kafee where she is often called a Benidorm Comedy Legend. 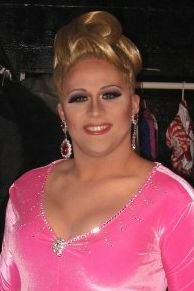 Kandi Balls is an entertainer who has performed at places like Klee Kafee, Sandra’s Night Club and Queens which are all located in Benidorm, Spain. Kennedy St. James is an entertainer who currently lives in Missouri. 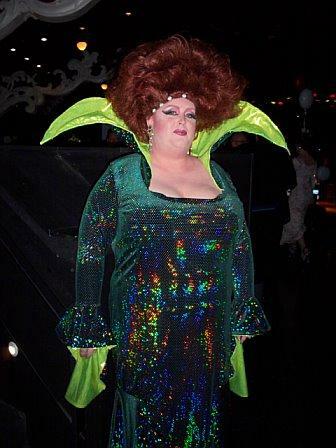 She has performed at such clubs as: Bubby and Sissy’s in Alton, Ill., Novak’s, Attitudes, Magnolia’s, and Faces in St. Louis, Mo , The Upside Downtown in Carbondale, Ill. and many others. 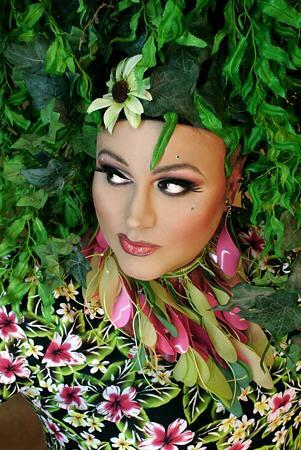 KiKi DeVille is an entertainer from Columbia, South Carolina where she has been featured at places like PT’s Cabaret. Visit KiKi DeVille on Myspace. 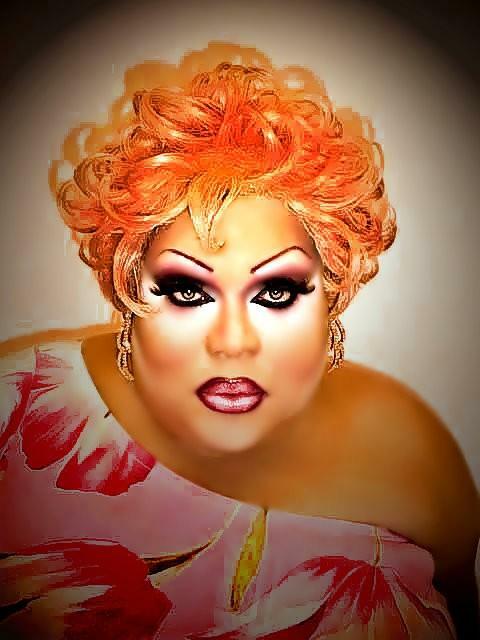 Miranda Meridian is an entertainer out of Little Rock, Arkansas where she has been featured at places like Club Pulse. Visit Miranda on Facebook or Myspace. 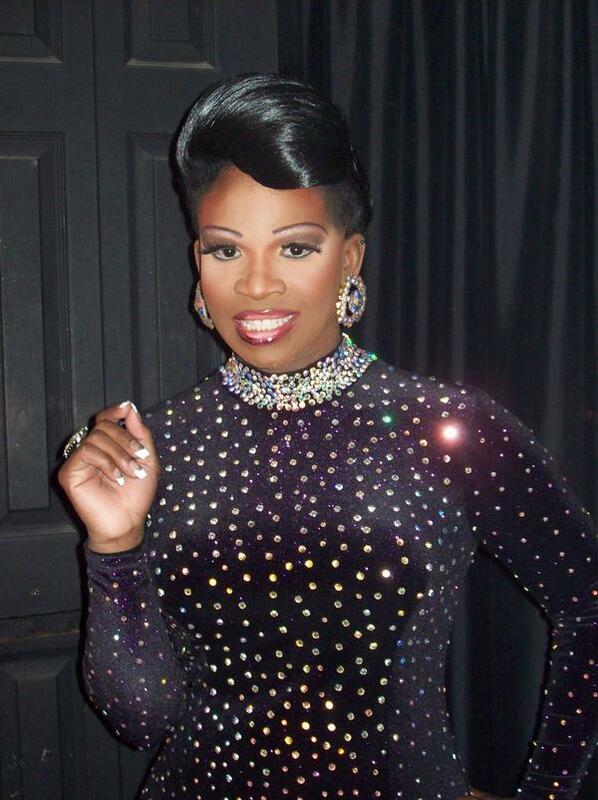 Precious Moments is an entertainer from San Francisco, California where she has been featured at places like the famous Trannyshack. 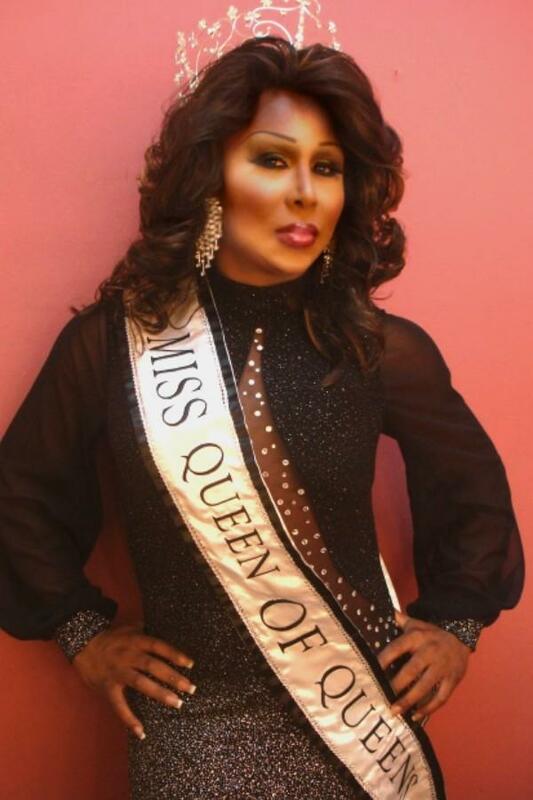 She has also captured the much sought after title of Miss Trannyshack. Visit Precious Moments on Myspace.